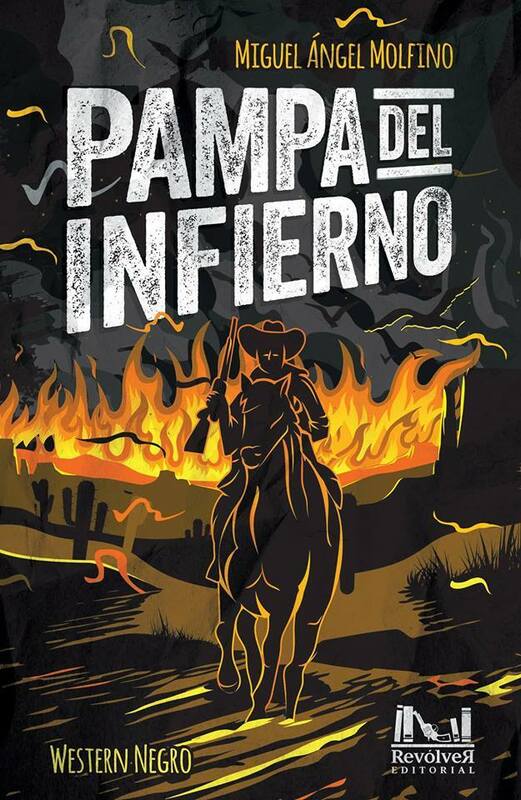 Ken Parker, the main character in Pampa del infierno, is born in Texas in 1890. A cowboy who will grow up on his father’s ranch and set out on a long path of learning that will lead him to the other end of the Americas where he will settle in the Argentine Patagonia, at the southern end of the continent. His intention is to capture Butch Cassidy and the Sundance Kid, who after fleeing from the United States, have ended their travels on the shores of the lakes of Patagonia. When Ken Parker reaches his destination, he learns that the bandits have fled to Bolivia. But far from returning to his country, the young cowboy becomes a prospector for gold and marries a young Mapuche woman. A evildoer rapes Parker’s wife and in the end Parker kills him, a crime which turns him into a fugitive. He flees from Patagonia with his wife and his friend McPortland and settles on the banks of the Bermejo River in the Chaco area in the north of Argentina near the Paraguayan border, a huge semi-desolate area living in a state of brutal violence with a hostile climate–rains and heat take turns punishing it. A hellish setting: rebel Paraguayan Indians who attack immigrant settlements, deserters, Anglican missionaries who have lost their faith, betrayals, vengance, and the savagery of a man called Jinkus who rules the region ruthlessly. Formally we would seem to be dealing with a western, but the novel goes further, it is a profound reflection on the essence of evil.